In case you haven’t heard, Kong is coming back. 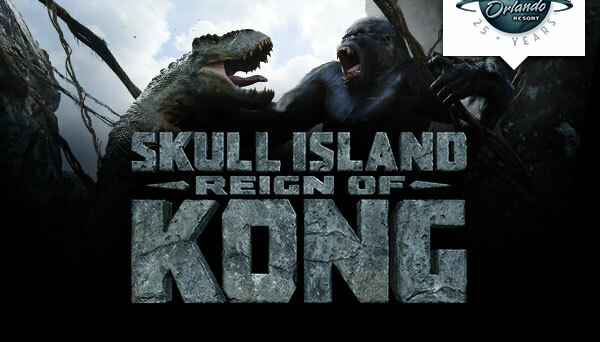 The mythical beast, and eighth wonder of the world is returning to Universal Orlando’s Islands of Adventure this summer with Skull Island: Reign of Kong. 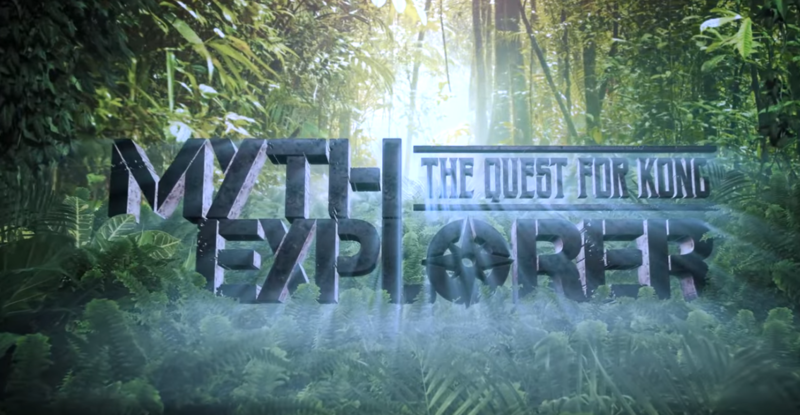 Universal Orlando is kicking off their journey to Skull Island with an all new series “Myth Explorer”. 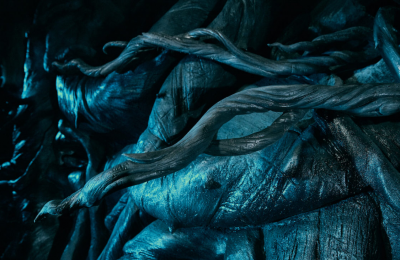 What will we discover, and when will we come face to face with Kong? 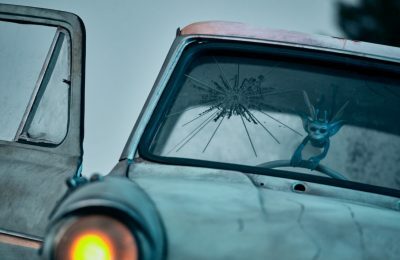 A new email sent out by Universal Orlando shows off a few more details about the new attraction, coming this summer to Islands of Adventure. Enter the ruins of a primal realm and journey into the dark heart of an island filled with untold dangers. Vicious, ancient predators and unspeakable monstrosities rip into your crew and swarm from every side. Then, in an act of sheer ferocity—or monstrous bravery—King Kong charges between you and certain doom with an earthshaking fury. With each thundering roar and each chest-pounding thud, one colossal truth comes clear. This is his home, his kingdom. Only he reigns. Nothing that we didn’t know before, but it does confirm the 3D elements, and the 1930’s expedition. However, if you think Universal is just stopping there, well you’re mistaken. The park has launched an all new campaign that will take you deep inside the journey as they search for Kong. The new series is called “Myth Explorer” and it’s a riff on the explorer shows that air on various networks, like Ancient Mysteries. We follow along with Erin Ryder as she takes on the legend of Kong, and searches for the truth. The trailer for the show has tons of great references to the films, and the legend that the films have built up. 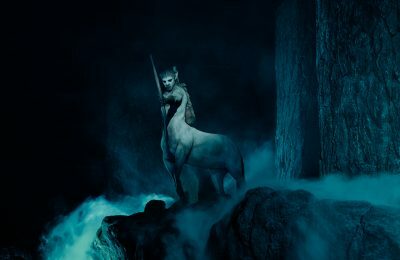 The show acts like a sequel of sorts to the film, and will explore the “legend” that the filmmaker in the story found. Kong was dismissed as a story, but was he real? It’s all too intriguing. MythExplorer.com will have updates, and so will we as the adventure continues. The first entry comes as a infrared evidence via satellite imagery. The crew has also started a great video blog about the events leading up to the expedition, and seems to be doing updates on a regular basis. There’s also a great blog, and weekly episodes. Universal looks like they are really going all out for Kong, and it looks like they are building up a great story to what is hopefully an amazing new attraction.